for $760,000. 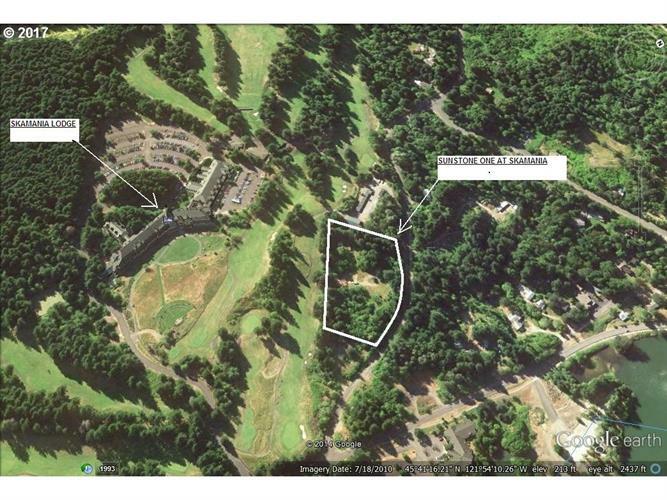 The lot size is 3.2500 Acre(s). SUNSTONE ONE at SKAMANIA. Great 10 Lot subdivision in Stevenson Washington. 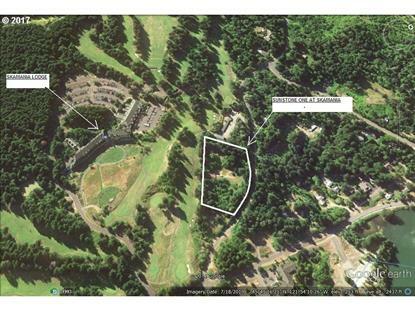 The Project borders the Skamania Lodge Golf Course with 7 of the 10 lots having the Golf Course bordering the back of the lots Some of the lots also have views of the Columbia River. All entitlements are in place and ready for Construction. Majority of the Engineering is done along with Geotech. Great opportunity for builder/developer. Possible SELLER TERMS!